Like this video, and want to see more? 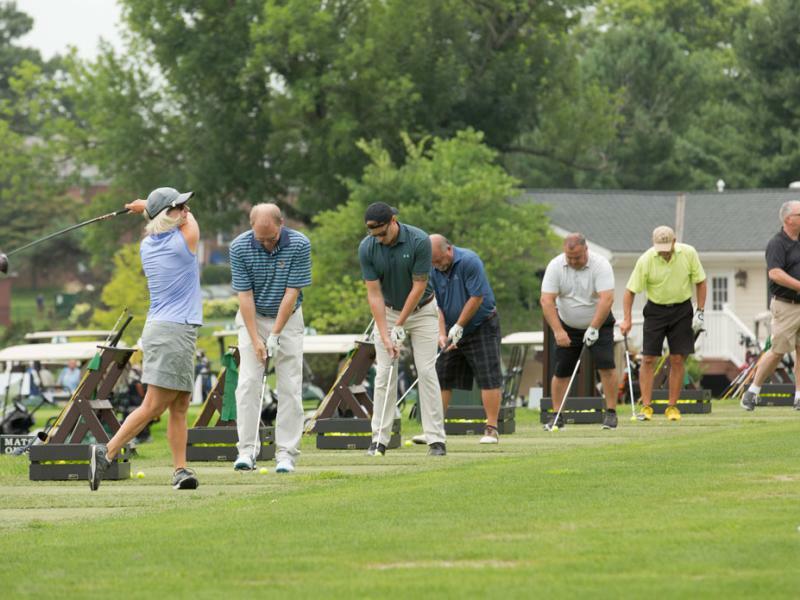 Learn more about how the Golf Outing has impacted the Inglis Community throughout the years! During the past 17 years, the Inglis Golf Outing has raised more than $2 million to provide vital services to the 1,000 people with complex disabilities we serve each day. Inglis is a Person-Centered Care Community with nearly a century and a half of experience in providing innovative services dedicated to our mission of enabling people with disabilities – and those who care for them – to achieve their goals and live life to the fullest. Click here to view a list of all the 2018 Inglis Golf Outing Sponsors! For more event photos, visit our Flickr page!